Tec4Lin stands 'Technology for Linear Motion'. 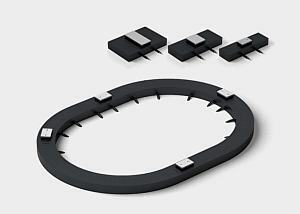 Tec4Lin is a set of tubular, ironless OEM linear motor elements, which makes a wide range of applications possible with this technology. 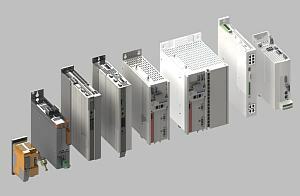 Because there is a set in every frame size, the elements are perfectly suited for OEM applications with series and special machinery. The motor elements with low-voltage technology are available with an operating volatge of up to 400 VAC. 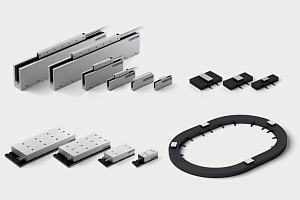 Tec4Lin linear motor elements can be applied on positioning controllers, regardless of the manufacturer. All motor elements are industrial standards and their technical documents are disclosed for the application.